Oh summer, thou art fabulous! With the scorching heat and indefinite amounts of loadshedding hours, summer is not exactly the best of seasons here in Pakistan. However, there is always a silver lining and in spite of such gruesome circumstances, there are always reasons to shun away the cynicism that the three hours of loadshedding might bring. No matter what the naysayers might say, “Coke Studio” is and will remain one of the best things to have ever happened to the Pakistani music industry. Never in the history of Pakistani music have people followed folk and qawali with such fervour as “Coke Studio” has made them do. Every summer, Rohail Hyatt brings you the best of present and upcoming music in Pakistan. Unconventional duets, out of the box compositions and mash-ups of the best of cultural music with a hint of modern music is what has made “Coke Studio” the phenomenon it has become today amongst the youth. 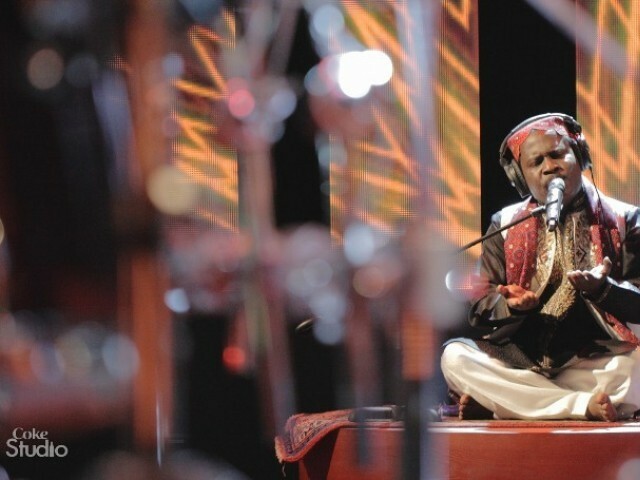 “Coke Studio” is in its fifth year of production, and releases a series of five episodes every summer leaving its fans wanting for more. What better way is there to kill time and combat the heat than to indulge in some lyrical brilliance? After all, where else can you enjoy Meesha Shafi and Atif Aslam without paying a fee for a ticket? Summer fruit; they are healthy and delicious. How many of us can say the same about the carbohydrate filled junk we love to devour all year long? We, fortunately have the best of summer fruit available to us – a blessing many regions of the world can’t boast of. A slice of melon, a glass of mango milkshake or a box of cherries is all you need to cope with the heat or to quench that unsettling thirst. Summer marks the arrival of some of the most delicious fruit of the year. 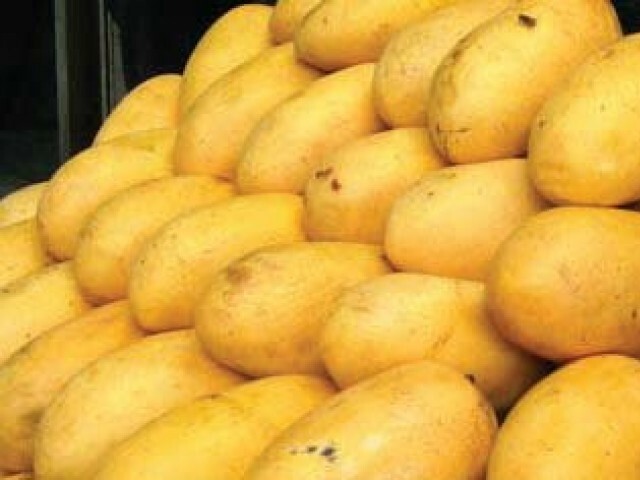 Water melons, cherries, plums, apricots, peaches, leaches, pineapples, and the king of all fruits – mangoes. The variety of fruit available is innumerable. So ditch those toasts, eggs and parathas you gallop down every morning and replace them with a slice of mango, some cherries and freshly squeezed melon juice and you will notice the difference yourself! For those of us who are still studying, the summer time has vacation stamped all over it. 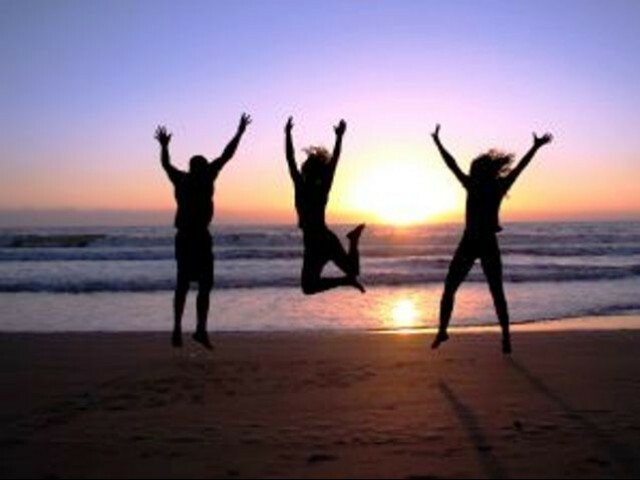 After a gruelling season of assignments, quizzes and mid-term exams, summer always comes as a welcome relief. It provides one with a much needed break. So, instead of wasting your days simply lounging around in your pyjamas, go for a splash! Make the best of this free time at hand; pick up a new hobby, travel, read and just enjoy life. The summer of 2008 gave us The Dark Knight to our eager pleasure. I can safely assume that I am speaking for the most of us when I say that we will never forget the antics of late Heath Ledger as Joker and Christian Bale’s intoxicating persona as Batman in the movie. Hollywood’s summer releases always contain some of the most anticipated sequels and action-packed movies of the year. This year’s lineup is equally drool-worthy. 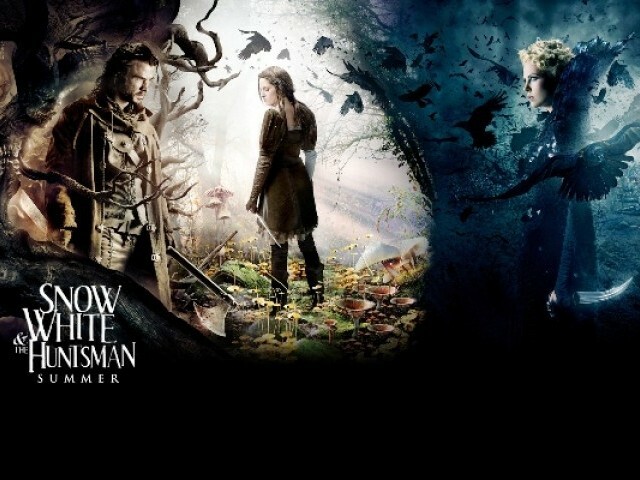 Our favourite, Chris Hemsworth (Thor) and Kristen Stewart (Twilight) stared in a role so interesting that will have the biggest of Twilight haters want to go to cinema to catch The Snow White and the Huntsman. Andrew Garfield in The Amazing Spiderman looks equally promising. 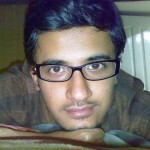 And which sane movie buff on earth is not waiting for The Dark Knight Rises to release? So, I say don’t go for the cheap buzz killing cinema print DVD’s and enjoy all the Hollywood’s best on the big screen; there’s nothing like a evening spent experiencing a paisa-vasool (money’s worth) film at a multiplex. this is a blog lady, ever heard of it? :p lool you can write about whatever you want.